Ever wonder why Europeans keep coming back to Romblon despite braving over 24 hours of travel, its one of the few untouched places in the Philippines. A mix of white sand beaches and mangroves surrounded by unsullied hills & mountains will keep you in Zen mode your whole holiday. Lunas- Definitely one of the best muck sites in the Philippines. Its roughly an hours travel by boat to this sandy site. It is very similar to Secret Bay Anilao during its prime (Secret Bay is now a dead dive site for more than a year, hope it may recuperate). Imagine Secret Bay minus the hundreds of divers going in and out daily, that is Lunas for you. 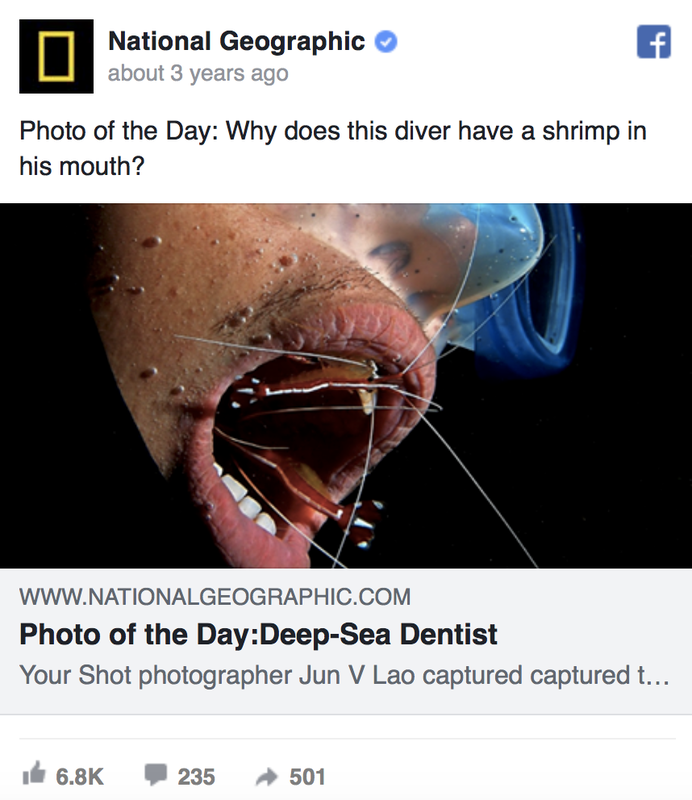 Everything can be found in this dive site, from Mimic Octopus, Blue Ring octopus, Donald duck shrimps, Flamboyant cuttlefish, Ghostpipefish by the threes and home to several species of faltworms and nudibranch's. Its critter heaven and its one site which a macro photographer must not miss. Subjects are usually around 5-15 meters and the Three P peeps are lenient when it comes to bottom time.. something we really like. 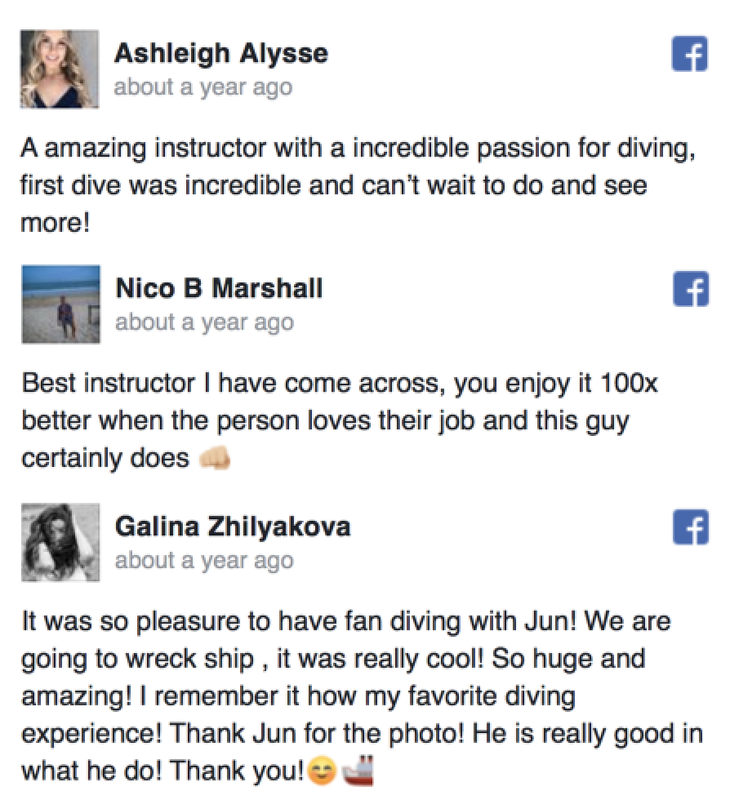 Two dives in this site will drive you nuts and your memory card will sure to be full to the brim. 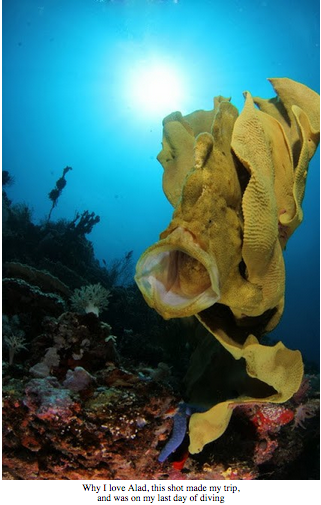 Mapula- Nudibranch lovers will have a super treat here. There are several species of nudibranch's per square meter. All nudibranchs here are quite special ranging from genus Aegiris, Aplysia, Asteronotus, Chelidonura, Common chromodoris, Discodoris, Elysia, Eubranchus, Flabelina, Glossodoris, Gymnodoris, Halgerda, Hypselodoris, Marionia, Mexichromis, Micromelo, Moridilla, Nembrotha, Phestilla, common Phyllidia, Phyllodesium, Plakobranchus, Tambja, Thecacera, Thurdilla, Trinchesia... its your one stop nudibranch shop. Lomboc- a wall dive with a stretch of gorgonian fans and whip corals of various colors. Fan coral shots with diver are best around here. Closer inspection shows you the various residents living within these overhangs. Various pygmy seahorses species (Baribaganti, Denise) can be found within this area. Dragon shrimps are also quite abundant in this area. 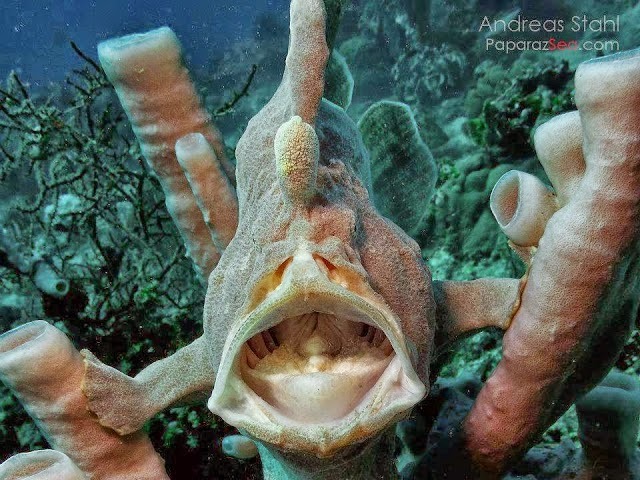 Tips, when you see a hawkfish on sea fans or the whip corals, proceed to the next fan, chances are, the pygmy or dragon has found a new home, most spotted at around 25mtrs down with less reef fish on the prowl. Cobrador Island- This dive site reminded me much of Apo Island. 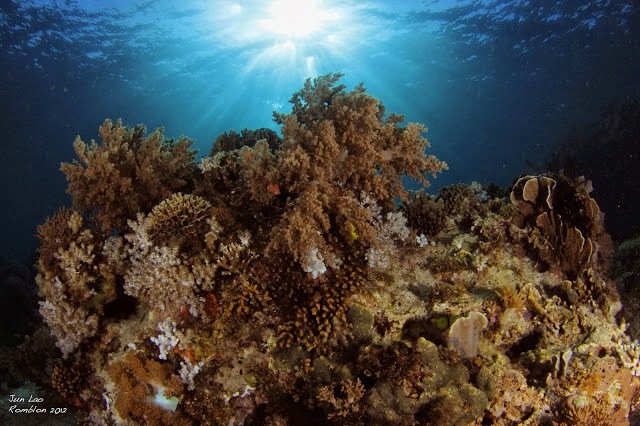 There are various reef fishes amongst a vast site covered with colorful soft and hard corals. 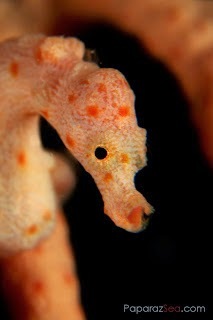 Secret Site- January 2013, Kathrin again posted photos of several critters such as Pontohi Seahorses & Lembeh sea dragons. They have kept the site a secret and put a buoy marker. I immediately went back to Romblon to have a chance to capture these beauties, unfortunately, I was three days late and probably some reef fish had them for a meal. Was a nice treat though having lots of hairy shrimps around the area and a host of Nudibranchs i've seen for the first time. 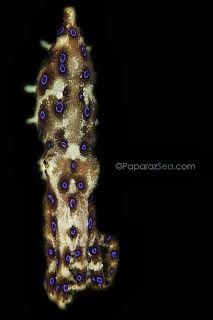 My second trip didnt dissapoint, did only four dives but as with my previous 2012 trip, was the same fiesta of critters. 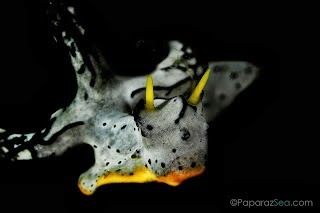 As always, nothing in the ocean is guaranteed but Romblon diving sure holds lots of more awesome surprises. Three P stands for the brothers Peter, Philip and Patrick, half Filipino, half Germans who started the dive boutique in 2009. Kathrin is Philip's girlfriend and runs the awesome marketing for the dive center. The three brothers have done more than a thousand dives in Red Sea Egypt, prior opening the resort as a Ducks Diving affiliate. Tita Sally is the Three P's mum who runs the kitchen and dishes out amazing Filipino German inspired fusion cuisine. They have independently mapped out over 40 dive sites in Romblon and still continues to explore the area for marine lovers like us. fyi- All three brothers plus Kathrin are super spotters, something we really like.